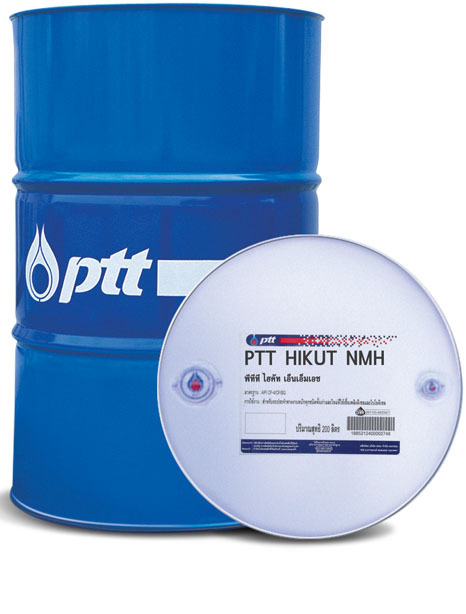 PTT Compressor Oil is a high performance petroleum-based compressor oil, produced from high quality base oils with special ashless and anti-oxidant, anti-wear additives. Provides high thermal and oxidation stability and excellent demulsifying property. Prolongs oil drain intervals and oil separator life. 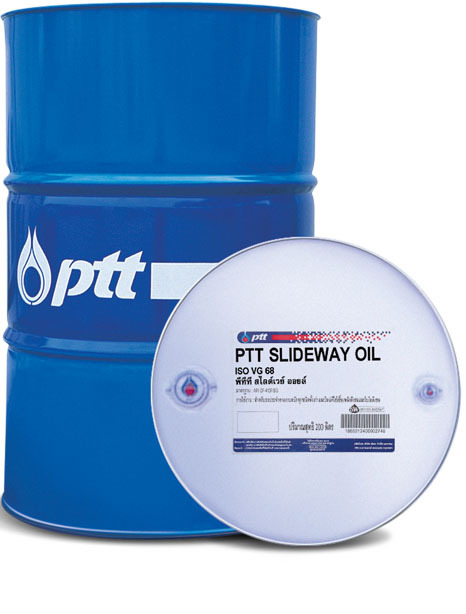 Can be used in air compressors where the manufacturers specify DIN 51506 VDL oils. 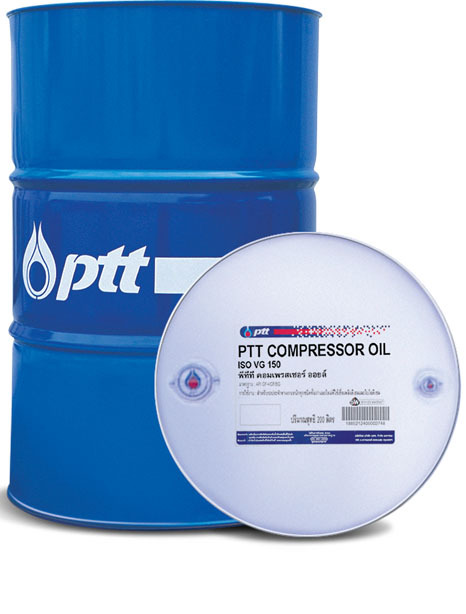 Suitable for the lubrication of general types of air compressors where the manufacturers specify oils containing oxidation and rust inhibitors.